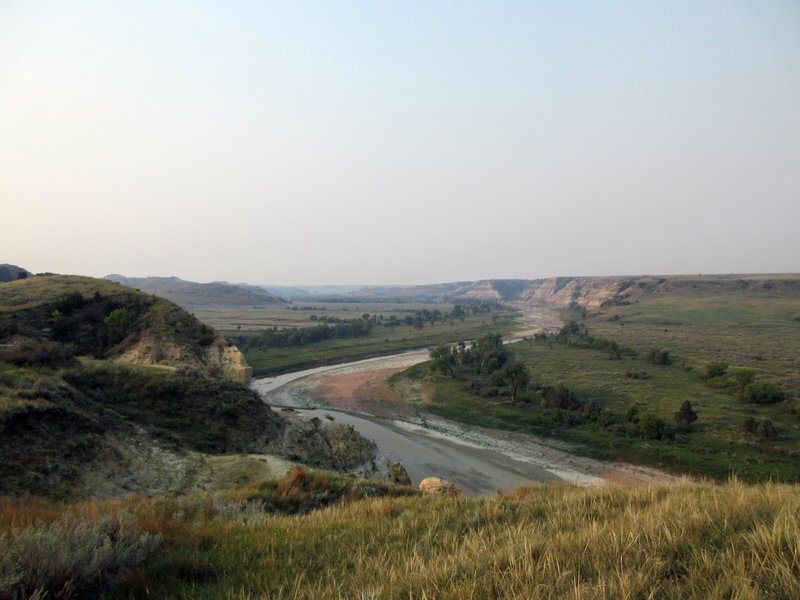 For travelers looking to visit all 50 states, North Dakota is often one of the last to be checked off. It’s not exactly on the way to anywhere else, and flying there is expensive. [post_ads]It ended up being 49th on my 50-state quest (sorry, Idaho!). Part of the challenge was deciding what to do there and how to get there. 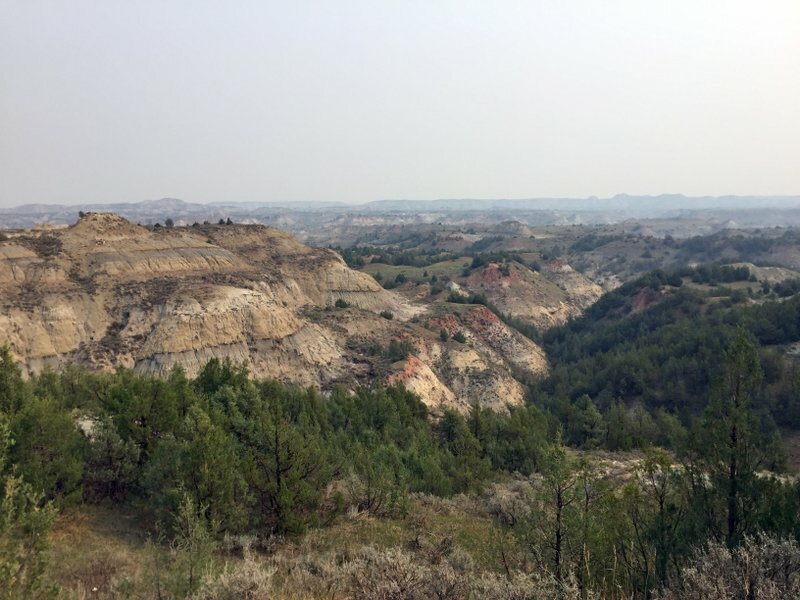 I had to choose between visiting Fargo in eastern North Dakota (and the name of one of my favorite movies) or Theodore Roosevelt National Park in the west. It’s 330 miles (530 kilometers) between them, and I didn’t have time for both on a week-long road trip that also included Montana’s Glacier National Park and Idaho’s Craters of the Moon. Fortunately, those 600 miles were easily done in a day, thanks to speed limits of 75 and 80 mph (120-128 kph) in many spots, and little traffic outside Colorado. Still, it felt like we were heading to a pretty remote place, and I wondered if the park would hold its own against national parks I’d visited in Alaska, Hawaii and the Southwest, not to mention Yellowstone and Yosemite. About 700,000 people visit Roosevelt Park yearly, compared to the more than 3 million annual visitors at places like Montana’s Glacier Park.